The wrong size was sent. I asked for blades that were for 46 in deck and got for 38 in deck blades. Great quick service. Great blade, albeit not cheap. Excellant quality at a great price. 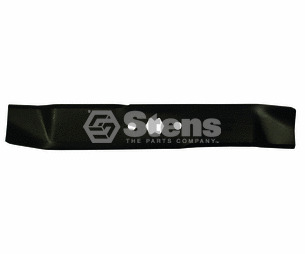 Ask us about the Stens 335691 Hi Lift Blade. Please no repair questions. Your Q&A may be posted to Jackssmallengines.com to help other shoppers, like you, with their purchasing decisions. Thank you.